For anyone wishing to approach any type of music, a ‘virginal’ listening experience, I believe, is the best possible choice. For those of us who have mastered score-reading, could that alone be enough, and ultimately perhaps the true essence? (Naturally, I can ask this only about notated music.) So, paradoxically, are we closest to that essence when listening inwardly to music in our heads? I was asked to write something about the music presented on this recording. For those who wish to read on, please feel free, but doing so is by no means compulsory. The two piano quartets, written in 1785 and 1786, are all-encompassing — the appeal of a piano concerto in miniature on the one hand, and the mystery and intimacy of the most heavenly chamber music on the other. Mozart created this genre practically from scratch. Indeed, his treatment of these four instruments as equal partners was unheard of in his day. 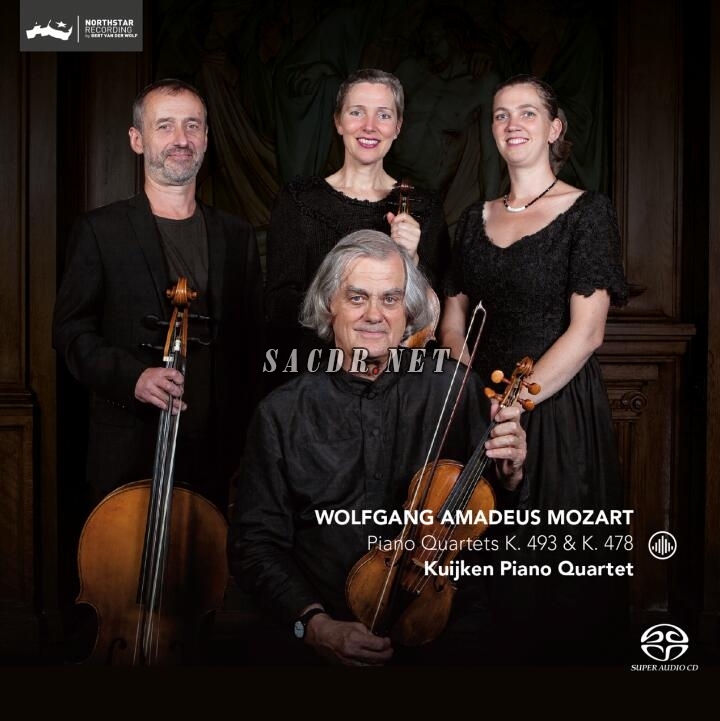 The silence, both empty silence and full silence, I experience in the slow movement of the second piano quartet, is like a balm, while the intense power of expression of both opening movements leaves me speechless.